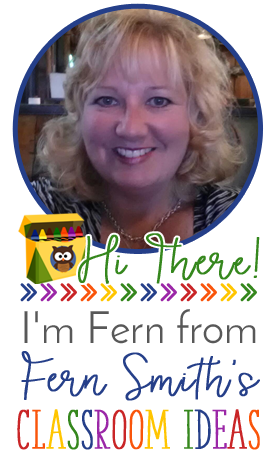 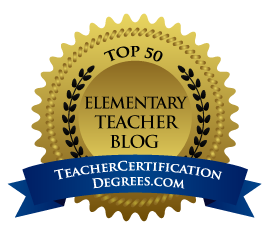 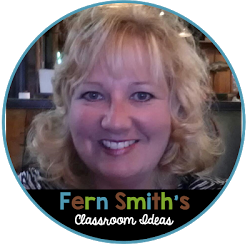 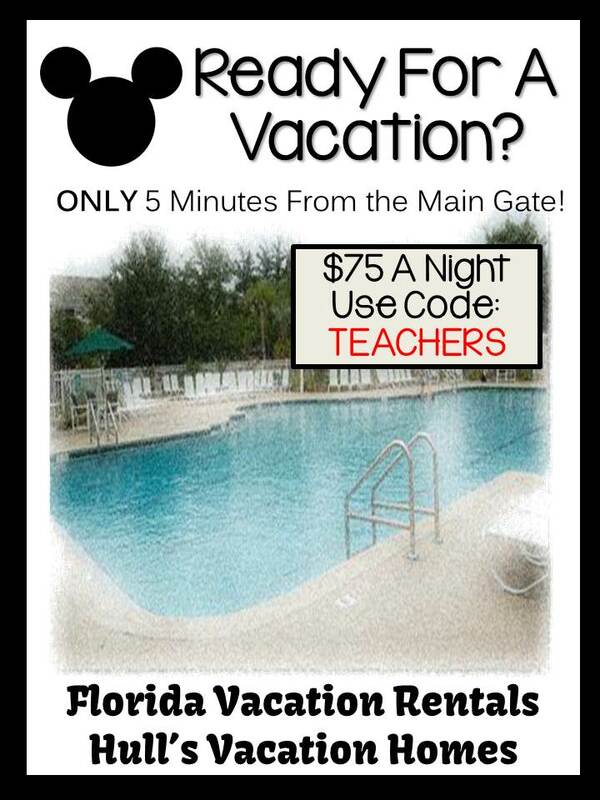 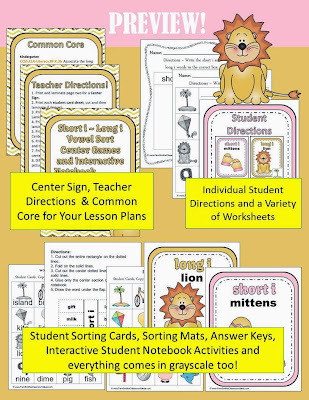 has so much great stuff, it is one of my favorite resources in my TPT Store. 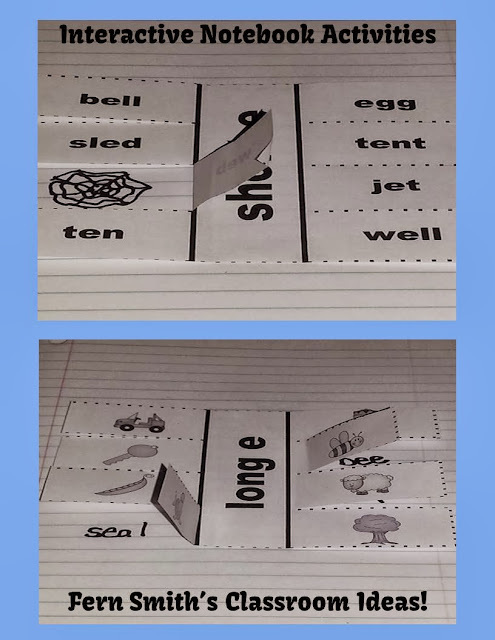 Here is the long e and short e Freebie if you missed it! 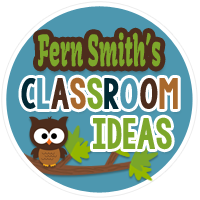 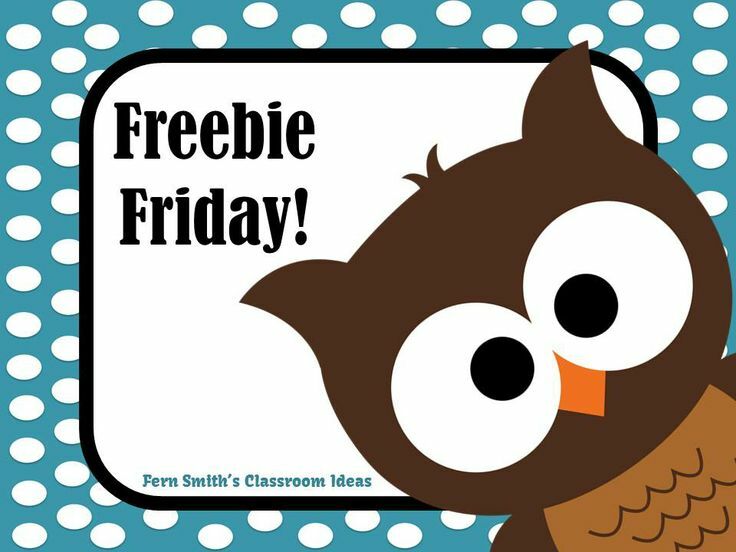 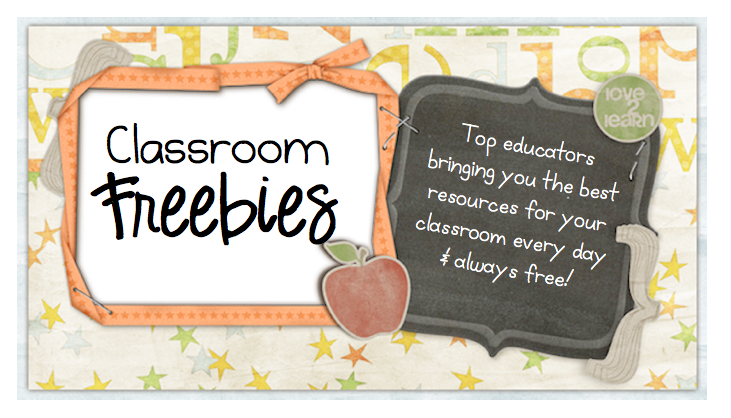 Follow me for more resource and freebies to help you in your classroom!